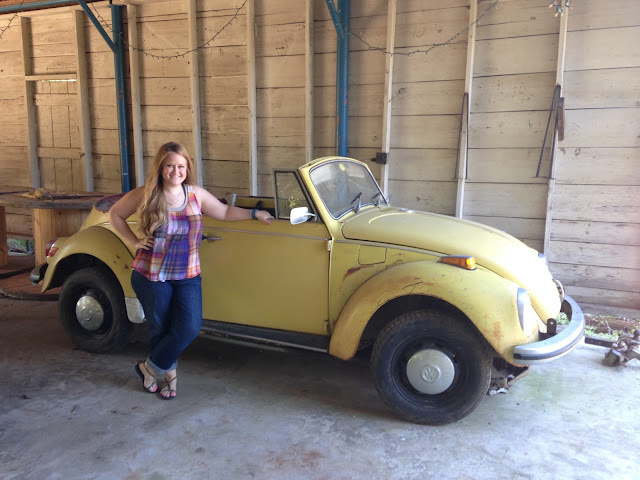 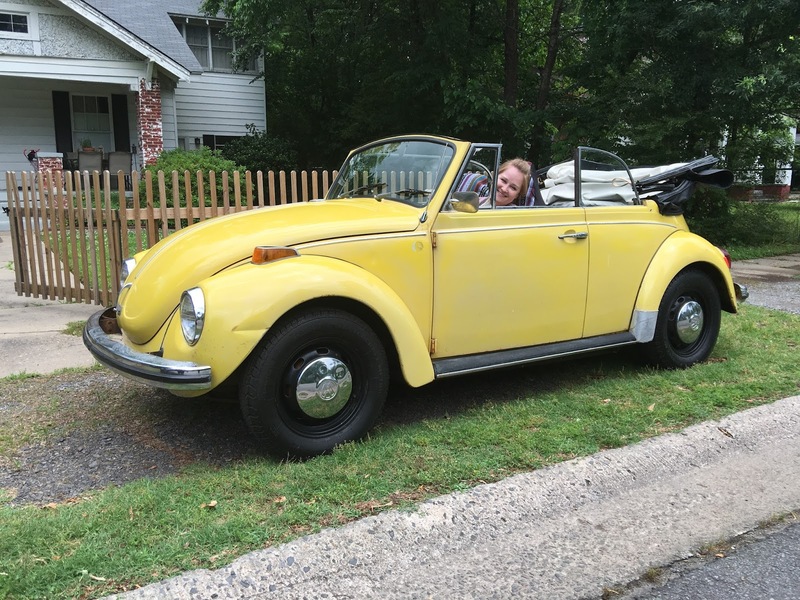 Well, it's been a fun journey to share with you the restoration of my 1971 VW Super Beetle Cabriolet/Convertible. 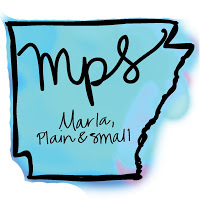 I, of course, will share any updates or fun finds. 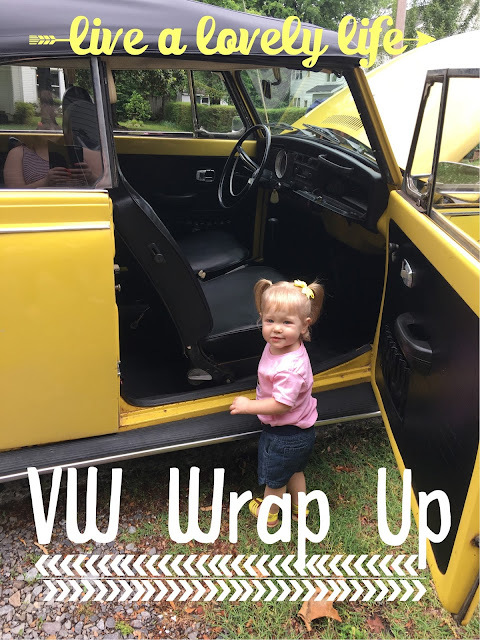 In the meantime, you can check out my past posts below if you've missed any. I'll update this blog entry as new posts are added to the list. My Childhood Dream Come True!